Our delicious homemade Italian cookies are baked fresh every day. 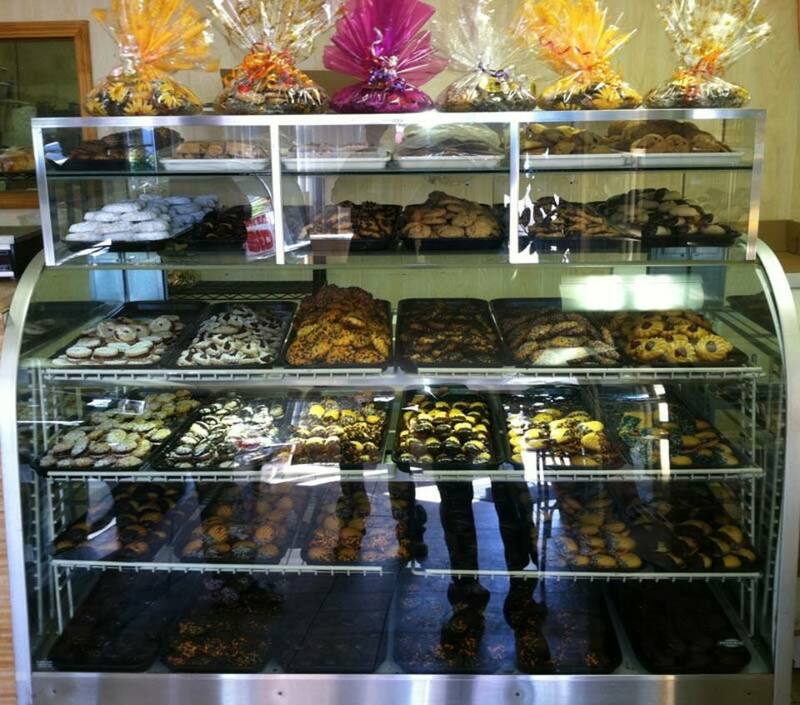 Choose from a wide assortment, including rainbow cookies, sugar cookies, pignoli cookies, and much more. Pick up one of our ready-made cookie platters, or we will design a custom platter with only your favorites! 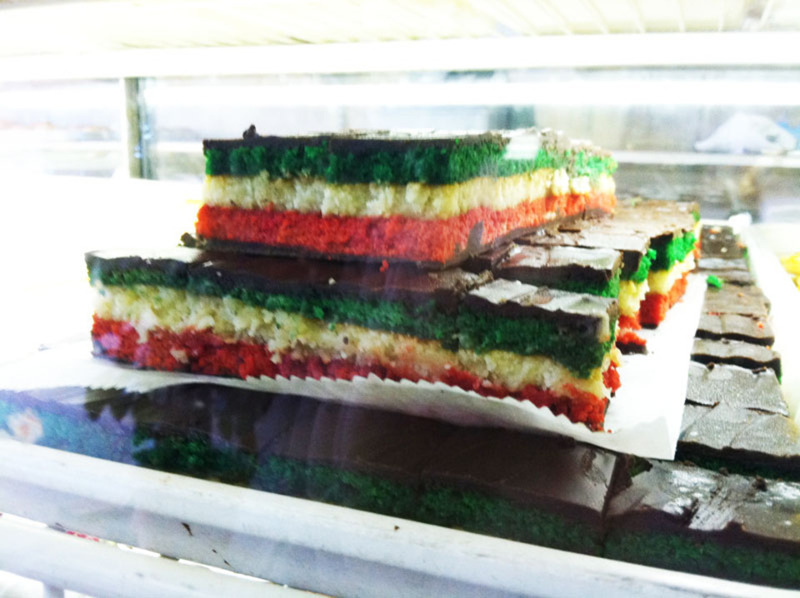 All of customers agree that you have to try our delicious, homemade rainbow cookies. Everyone likes rainbow cookies, but everyone loves Vincent's!